Post-revolution China is in a state of turmoil with power being divided up between local warlords. 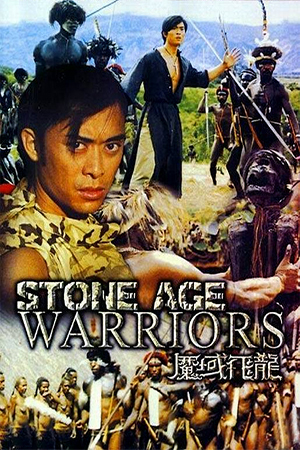 Into this situation is thrust illusionist Zhang (Leung) who wows the crowds with his elaborate tricks, enchanting one such warlord, Commander Lei (Lau Ching Wan), in particular. 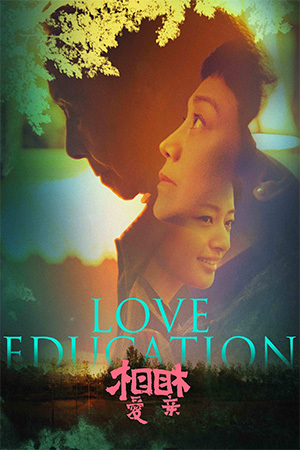 Lei is desperate to find a way to stir the heart of his forcibly taken seventh wife Liu Yin (Zhou Xun) and decides to call on Zhang’s skills to achieve his goals. Unbeknownst to the commander though is the fact that the two were lovers years before Liu’s unwanted betrothal and Zhang is keen to charm her for his own ends. 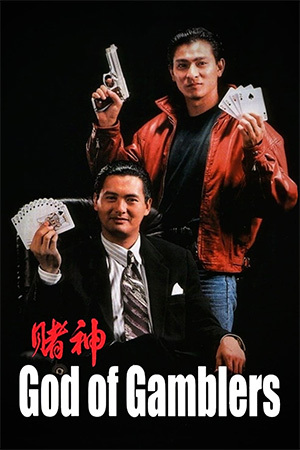 There’s also the small matter of Chinese revolutionaries using the illusionist’s new found access to the ruler to help their plan to assassinate him while a covert operation to restore the Chinese monarchy under the aegis of the Japanese Empire is also involved in the volatile situation. 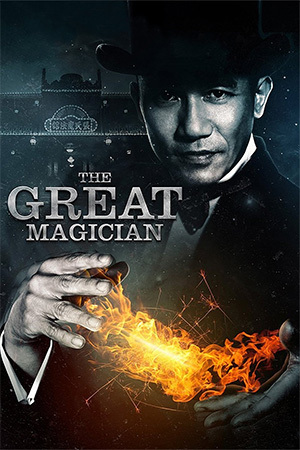 Though ‘The Great Magician’ recalls films like ‘The Prestige’ and ‘The Illusionist’, Derek Yee’s offering is much lighter in tone. Instead of the intense plotting of the former or the intrigue of the latter, ‘The Great Magician’ is a slickly operated experience replete that favours the eccentric more than the serpentine. After two hours in this world though, this doesn’t prove to be a bad thing and it stays just the right side of zany to be exciting. Another film that seems to have crept into the feel of ‘The Great Magician’ is Tsui Hark’s classic ‘Peking Opera Blues’ with the director himself even getting a cameo here. While it simply isn’t on that plateau of quality, ‘The Great Magician’ is still an attractive proposition with a fine triumvirate to focus on. 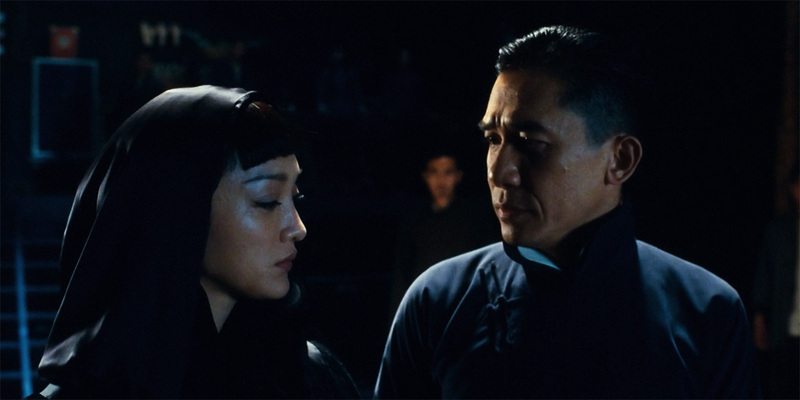 Tony Leung, Zhou Xun and especially Lau Ching Wan are very good value and Derek Yee turns an unconvincing love triangle into something more meaningful as Commander Lei develops beyond a simple caricature. 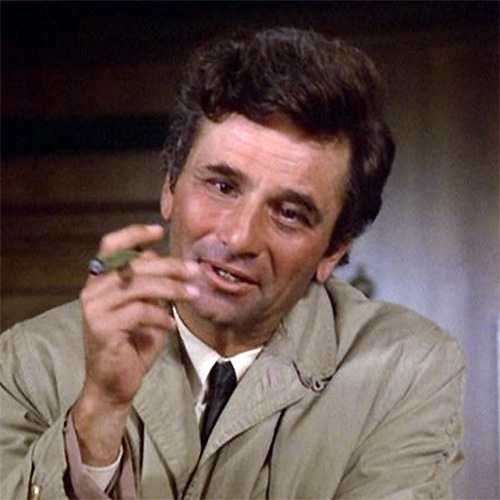 The madcap tone is unlikely to be to everyone’s tastes and it does mean that the political intrigue is somewhat muddled. The various factions are not well fleshed out nor are their motives so as an exciting thriller it is somewhat lacking. That’s not to say that the storyline doesn’t have its moments – it more than holds the attention throughout – but it’s clear that ‘The Great Magician’ gives a little more attention to style than substance. Derek Yee is a director who rarely gets his dues from some critics who accuse him of being nothing more than a competent pair of hands. A quick look at his varied filmography shows that he is a director who may rarely be outstanding (not quite showing the early promise of ‘People’s Hero’ and ‘The Lunatics’), but is certainly more than just a pedestrian film-maker. His ability to give audiences the kind of refreshing ride that ‘The Great Magician’ offers is further sign that when Derek Yee is behind the lens the results are never less than entertaining – and there aren’t too many directors one can confidently say that of.